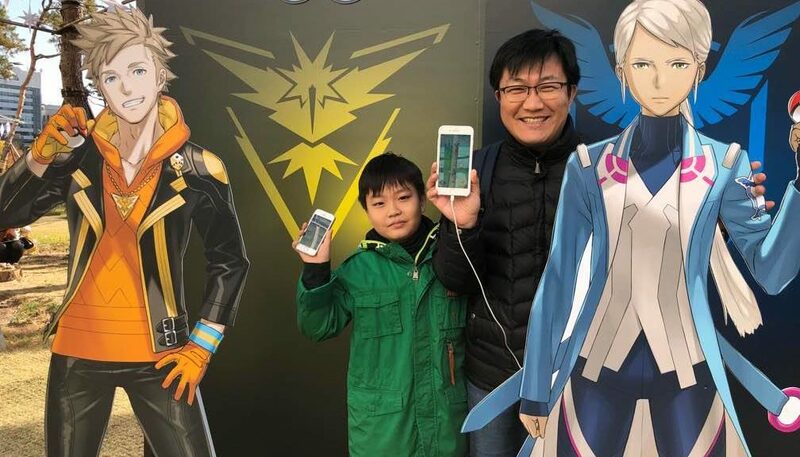 Ever wondered how many official Pokemon GO events are hosted around the world? Today, we’re going to find out just that. First, here’s a map showing how events are distributed across countries. As you can probably already tell, events have already taken place in the US, parts of South America, most of Europe, East Asia, and Australia. 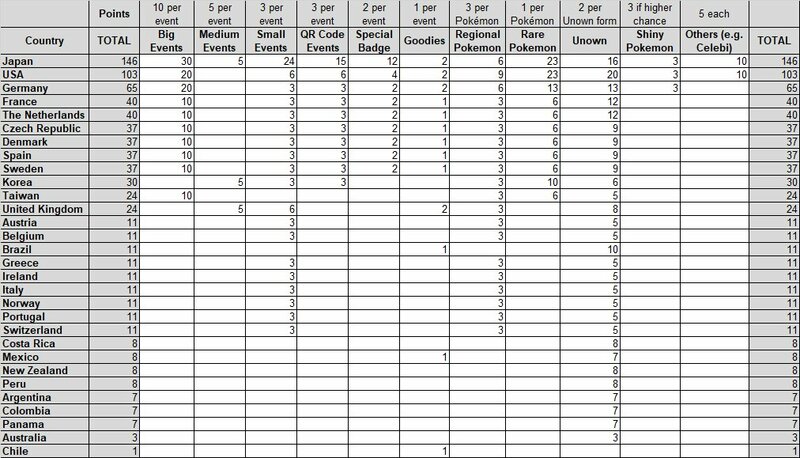 Countries in Africa, Middle East, Southeast Asia, and South Asia have yet to receive any official Pokemon GO events. 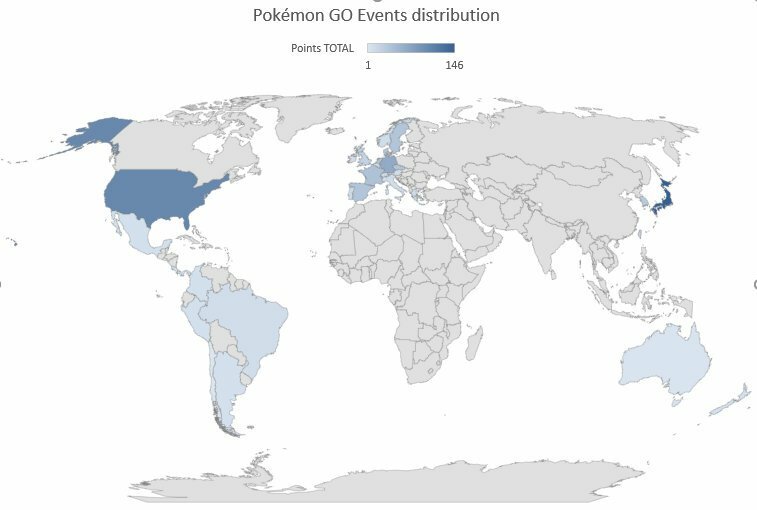 Breaking down further, we find that Japan has the highest number of events (146), followed by the US (103), Germany (65), France (40), and The Netherlands (40). A detailed breakdown can be found below.